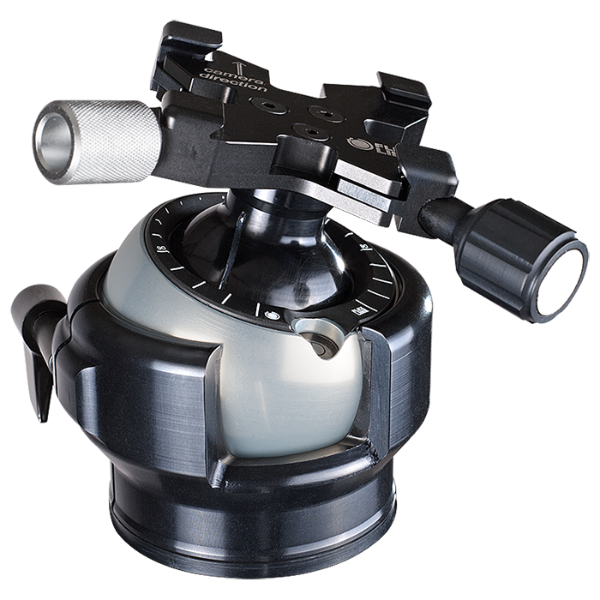 FlexShooter is pleased to present the world’s ONLY spring counter-balanced double ball head. We've decided to change our company name from Flexline to FlexShooter. This reflects our growing product range that encompasses more photographic accessories, we think it's a great new name. Now it will take time to make new videos and change everything on the website so please bear with us. It maybe a new name but it's still the same innovative and cool range of products. Weightless - The next generation heads utilise the patented spring counter-balance system to hold long lenses and a wide range of kit weightlessly in place. Think of it as positive balance. 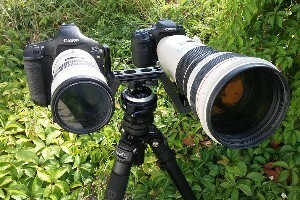 It ensures that your heavy lens stays exactly where you leave it as long as it's balanced correctly. No image creep - No more locking up your tripod head and having your precious composition vanish out of the frame. 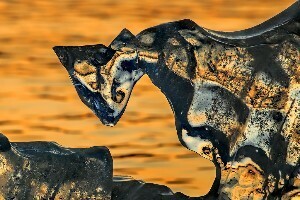 The patented technology ensures no more image creep as we value your compositions. Horizon levelling - FlexShooter heads allow to you quickly and reliably set a level horizon. 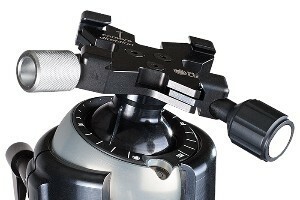 Customisable friction - The main head sits in a plastic collar so it's friction can be easily adjusted to suit the gear used and the individual photographer. That means both balls have independant friction control so can be used as a traditional ball head if required. Low angle design - the head is very low profile which is great for low angle shooting, but it also minimises all vibrations too as the lens / camera is close to the tripod. The PRO head only weighs 600g too! Multi-functional plate - sitting proudly on top of our head is a special universal Arca-Swiss mounting plate. 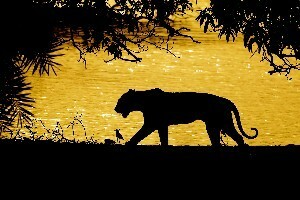 You can either attach a camera directly or a long lens via its foot, giving you one head for ALL your kit. 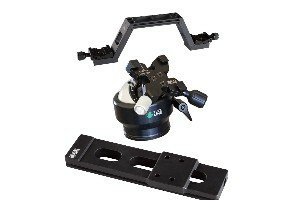 FlexShooter also make a range of ultra slim low angle plates called BigFoot that give a lower centre of gravity. One head for everything - no more bulky Gimbals and a separate head for landscapes and macro, the FlexShooter heads can handle any combo in one tough package. Precision Engineered - all of our heads are precision engineered in Europe and we are very proud of that. You get all these features above for a great price, it's perfect for all genres of photographer and we have proud FlexShooter owners, professional and amateur, using FlexShooter heads for wildlife, landscape, wedding, portrait, macro, reportage, travel and aviation photography. We have a growing army of mirrorless users too so why not add your name to our family? 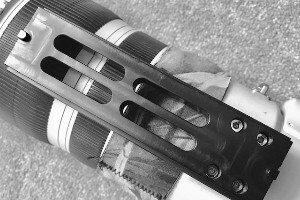 FlexShooter evangelist Andy Rouse has been using the heads ever since the first prototype. 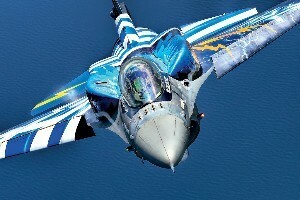 In his words "Ever since I saw the first prototype I have been the evangelist for these amazing heads. They work. They give me flexibility in a durable and portable head, where I can trust it 100% to hold my kit on place. 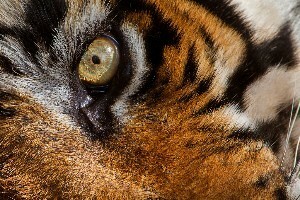 Whether I am shooting landscapes with a 24mm lens or tigers with a 600mm lens, I can trust the heads 100% to hold my kit on place, poised and ready for action, no wasted time locking up, no compromise. 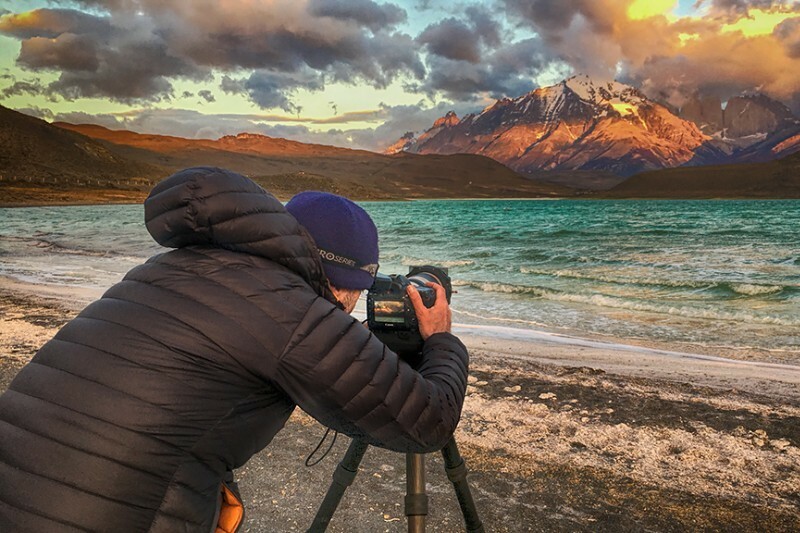 I have taken my FlexShooter system around the world, as you can see here and it never leaves my kit bag:"
"It's been amazing everywhere I have used it, holding long lenses in place perfectly balanced without lockup or keeping my landscape compositions intact when I do need to lock up the head. With the PRO head weighing only 0.6KG and the EXTREME only 1.1KG, it's perfect for travel." It is clearly a superbly engineered bit of kit and I am, so far, delighted! We value each and every one of our customers, so check out their thoughts on FlexShooter plus some more in-depth independent reviews too by clicking on the button. Or check out our Facebook Page. Here's a few videos of FlexShooter evangelist Andy Rouse using the heads in a variety of situations. Please excuse the over-excited presenting! Convinced and wanna join the FlexShooter family? Our most popular head and one that suits all photography applications and styles. It's rated to support a load up to 10KG so it can take the biggest lens and pro DSLR without any issue. It only weighs in at 680g so it's still perfect for travelling or carrying for long distances. The big Daddy of the FlexShooter range. Designed for the photographer who wants to own the best of the best. Weighing in at 1.1KG this head is rated to support a 20KG load. Perfect for any photographer who doesn't want to compromise on anything. Our BigFoot range of slimline replacement long lens feet allow you to perfectly balance your big lens on our PRO and EXTREME heads. They are ultra slimline too, which gives you the ultimate balance. We make many different varieties for Canon and Nikon long lenses. 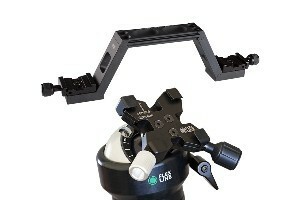 A cool piece of kit that allows you to mount two camera / lens combos on one FlexShooter head. Save an amazing £55 with this discounted bundle which includes a PRO head and a TWINSHOOTER. Save an incredible £85 with this discounted bundle which includes a PRO head, a TWINSHOOTER and a BIGFOOT plate. Check out our Getting Started page to find out how to setup and use your new FlexShooter head. Have a question or a problem? 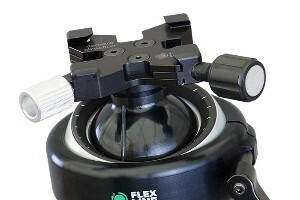 Then look no further than our FlexShooter Support page and FAQ. We are looking to build on our existing network of photographic dealers, so if you are an online retailer or run an online photographic business and fancy selling the sexiest and most innovative tripod head on the market today then please contact us.